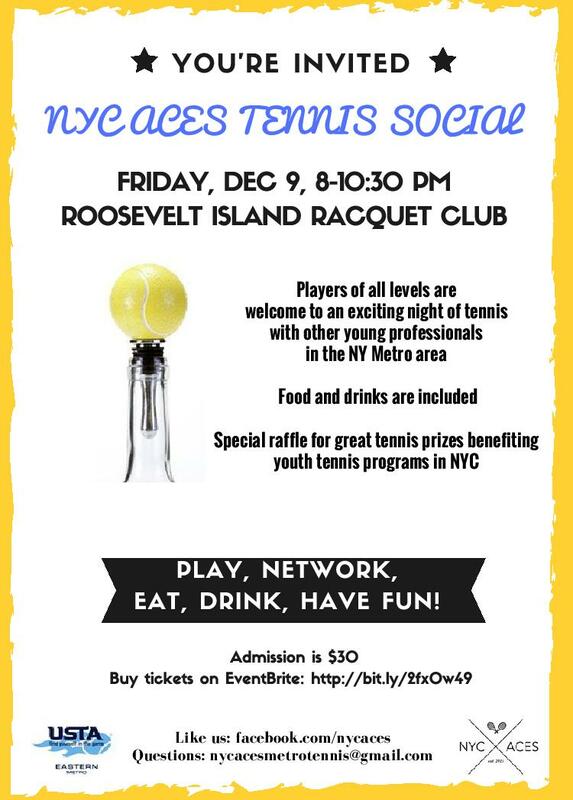 Players of all levels are welcome to an exciting night of tennis with other young professionals in the NY Metro area. Food and drinks are included. 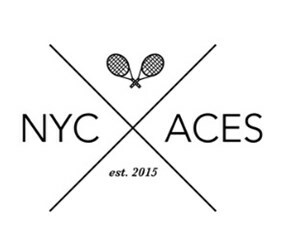 Special raffle for great tennis prizes benefiting youth tennis programs in NYC.